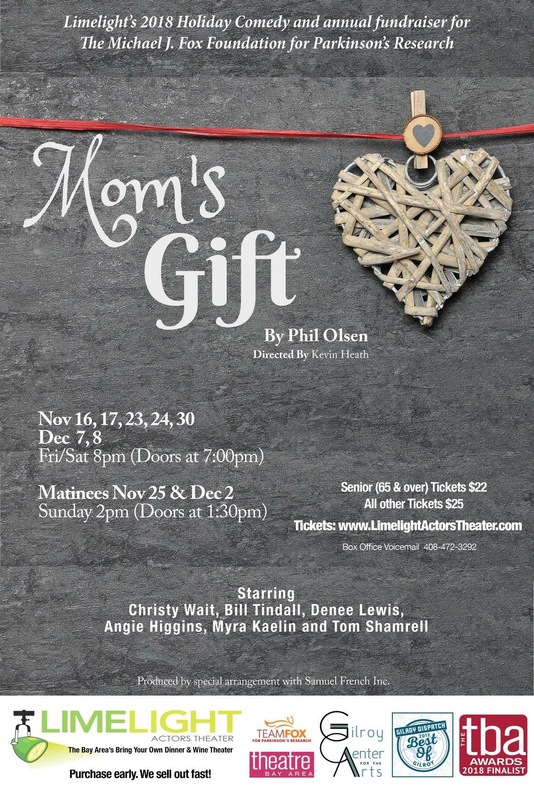 In this comedy with a heart, Mom can’t stop trying to fix things in her family. Even though she has been dead for 11 months. She shows up at her husband’s birthday party as a ghost with a mission and, like Clarence in It’s A Wonderful Life, she has to accomplish a task to earn her wings. Only what the task actually is, is a mystery. There are so many things to fix. The problem is complicated by the fact that the only person who can hear or see Mom is her daughter who has been ordered by the court to spend Dad’s birthday with him as part of her Anger Management Program. One by one the family’s secrets are peeled away revealing a shocking truth that surprises even our ghost. In this beloved Chinese legend, a snake spirit disguised as a beautiful woman falls in love with a young scholar. White Snake keeps her true identity secret from him, but a disapproving monk persists in unmasking her. 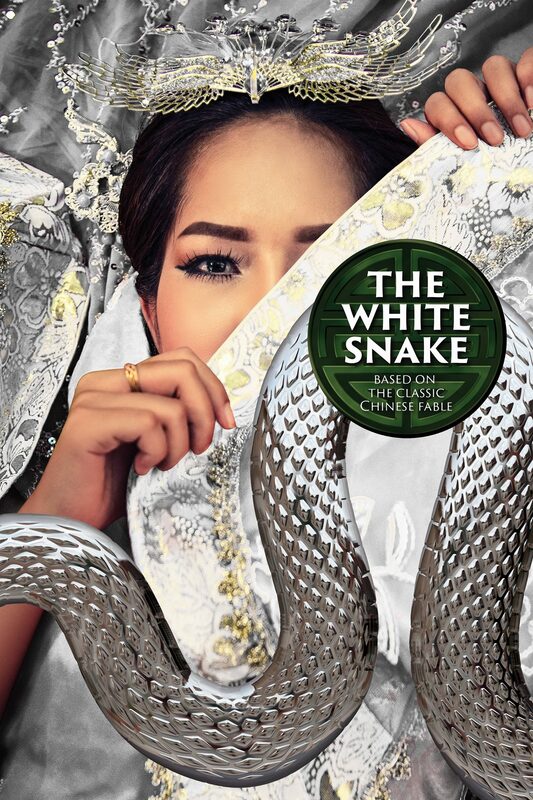 With the help of Green Snake, White Snake summons all her magic powers to defeat the spirits and monsters threatening her life and her great love. Playwright Mary Zimmerman, a Tony award-winning adapter, takes us on a fantastical journey in this innovative retelling of an ancient Chinese tale.